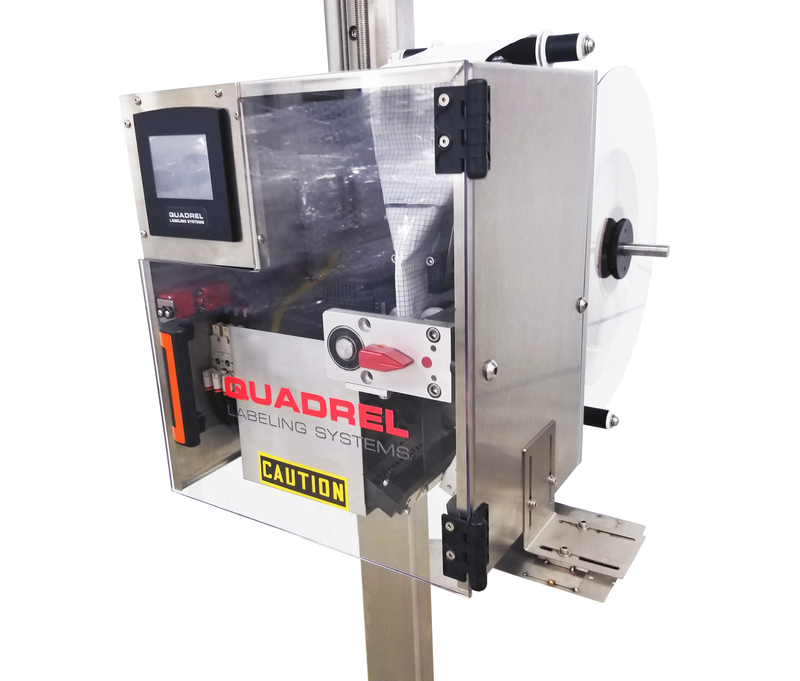 Quadrel Labeling Systems has been a leader in labeling system innovation and design for over 30 years. 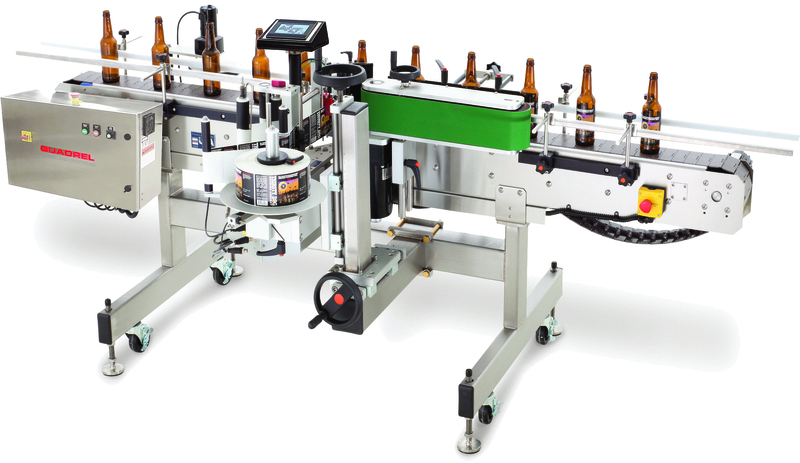 Our equipment ranges from economically priced, modular labeling systems that grow with the needs of smaller companies to the most sophisticated, technically challenging applications requiring vision, full validation, serialization and PLC control. Our systems range in speed from 20ppm to 500ppm with pinpoint accuracy. This economically priced labeling system is designed for various sized round containers and features stainless steel construction, PLC control and color touchscreen operator interface. Speeds up to 150 products per minute are possible depending on the product size. 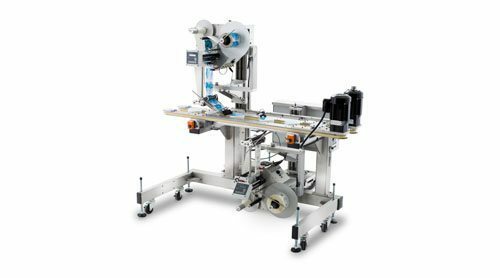 This custom system uses hugger belt technology to suspend various sized containers, and apply top and bottom labels simultaneously.